We have a lot of folks to thank for the availability of genealogical resources in Arkansas. The following list of people, which we've titled "Arkansas Genealogy Hall of Fame," is starting point to say thank you to those people. 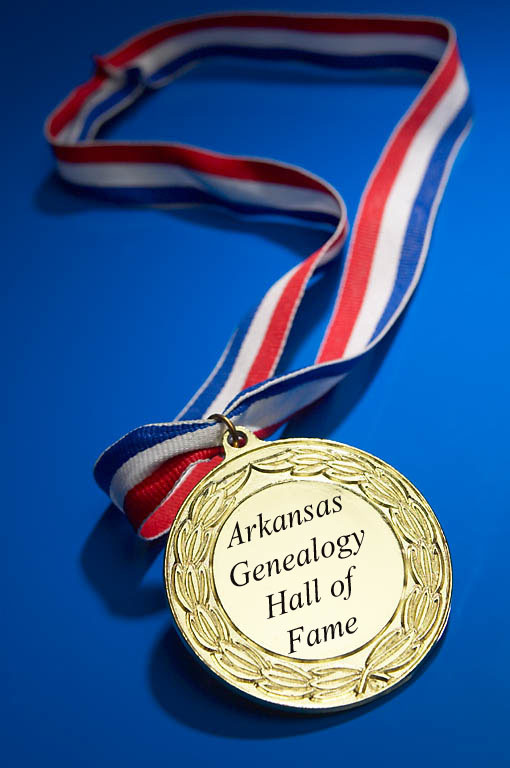 Our criteria is rather broad - these people have contributed to Arkansas genealogy through their compilation and publication of resources, public service, volunteer capacity, or other accomplishments that have taken them beyond researching their own families and into the rewarding realm of helping others. The list isn't finished! If you have suggestions for people to add to this list, just e-mail me, Desmond Walls Allen, and let me know. We're planning to add biographical information for these wonderful folks, so if you have comments to make about any of them, please e-mail!